From stunning sights, natural beauty, friendly people, and an array of life-giving activities, Costa Rica is a place to be experienced, not visited. 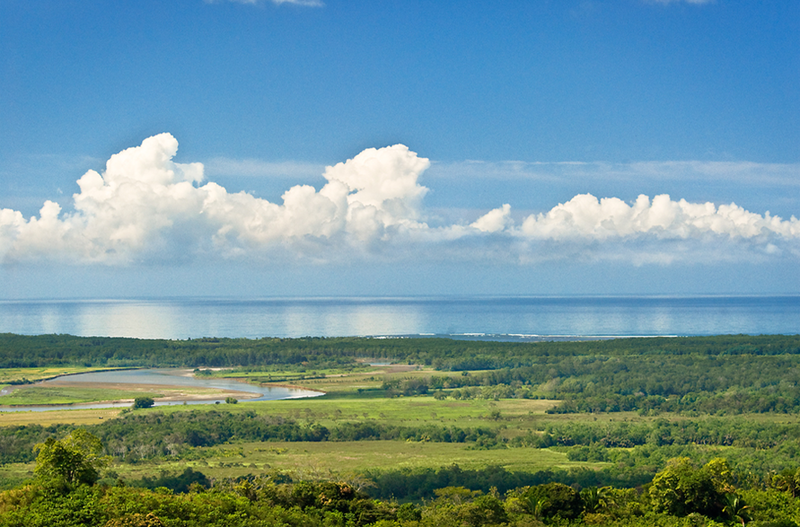 The lush tropical climate invites visitors to explore the outdoors and to actively engage the people, to experience the natural splendor of the surrounding countryside, and to immerse themselves in the active lifestyle that allows Costa Ricans to enjoy a quality of life and longevity that is the envy of the rest of the world. 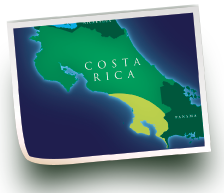 While among the most affordable places in the world to live, Costa Rica’s democratic government spares no expense in providing its citizens and visitors with a state of the art health care system, great schools, and fully developed infrastructure. As a result, Costa Rica is becoming a popular destination for health-conscious people to invest, retire, and live their lives to the fullest.